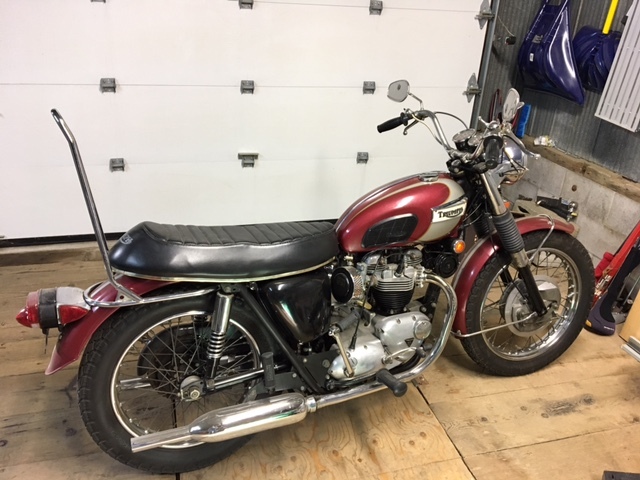 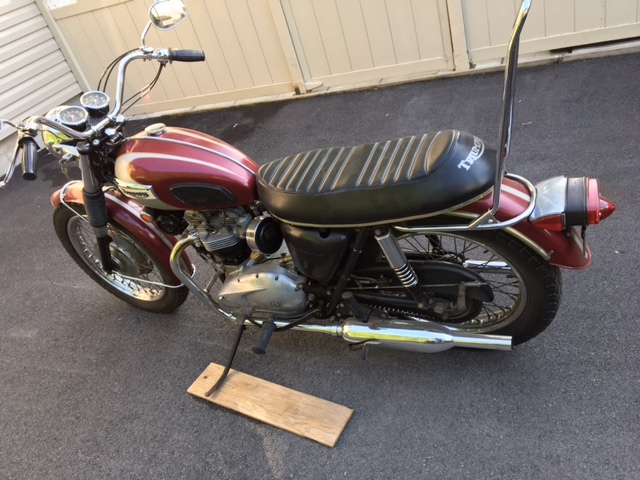 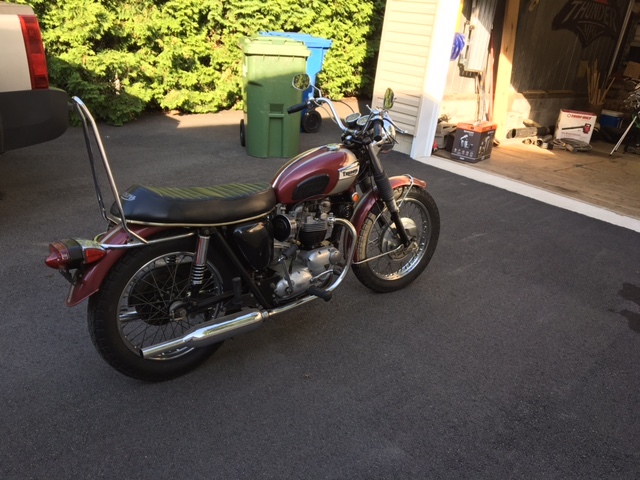 1970 Triumph Bonneville. 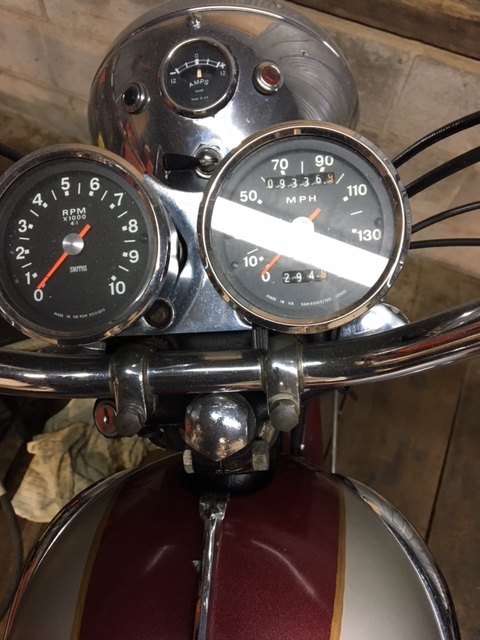 Bike is in original condition with numbers matching. 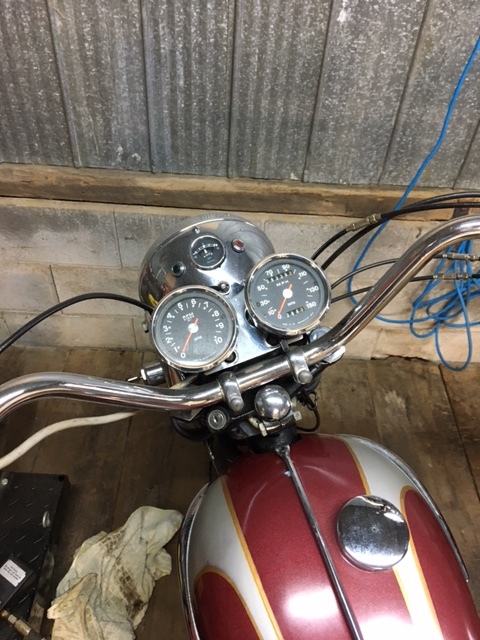 Everything works and bike fires up one/two kicks. 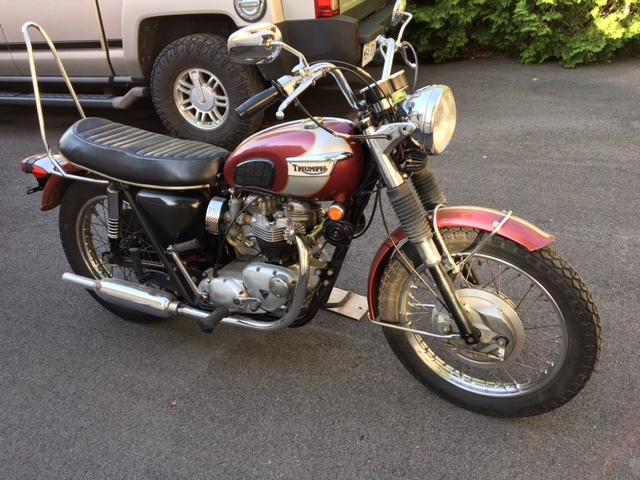 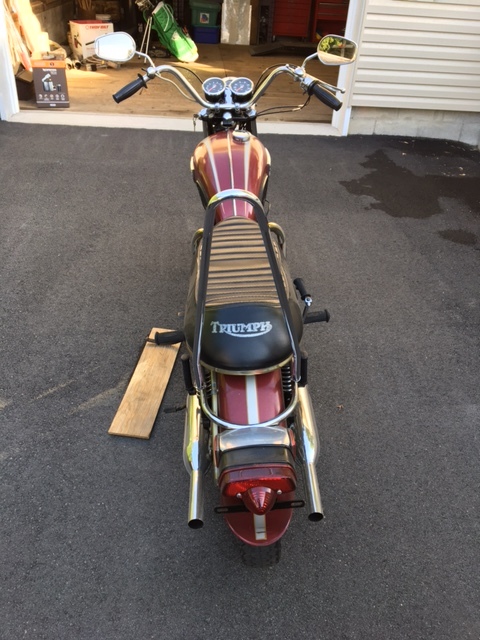 One owner bike and it comes with a 1970 USA title. 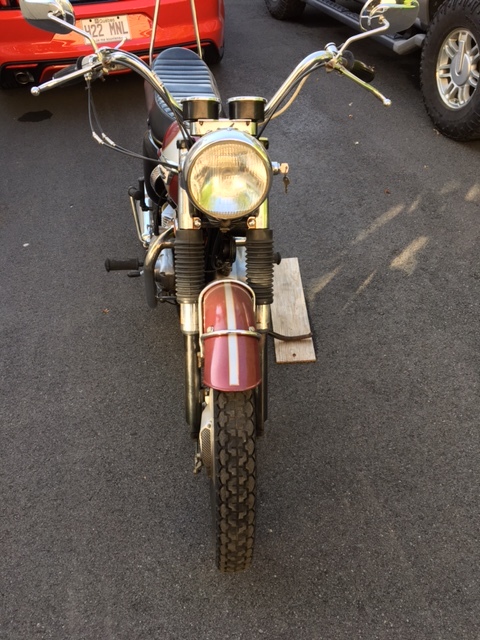 Bike is in Montreal.